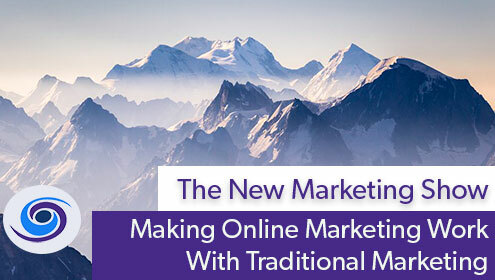 Making online marketing work with other traditional marketing efforts is not difficult. The only tricky part is tying in the ROI of offline marketing into quantifiable metrics. There are many way to achieve this and in reality it is the only way to understand what works and what does not. 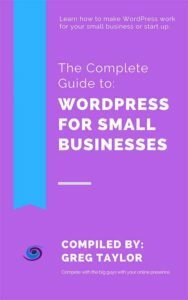 Think about this as or in the context of trackable phone numbers, dedicated urls and WordPress web pages where everything ties back into something digital. 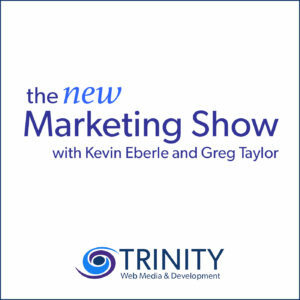 Listen to Greg Taylor and Kevin Eberle discuss how Trinity Web Media approaches this situation with an integrated marketing approach on this week’s episode of The New Marketing Show.